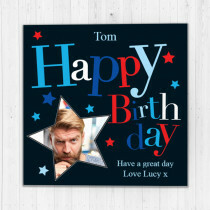 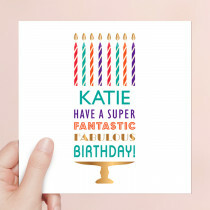 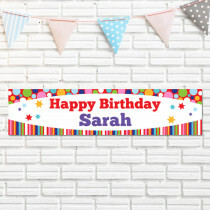 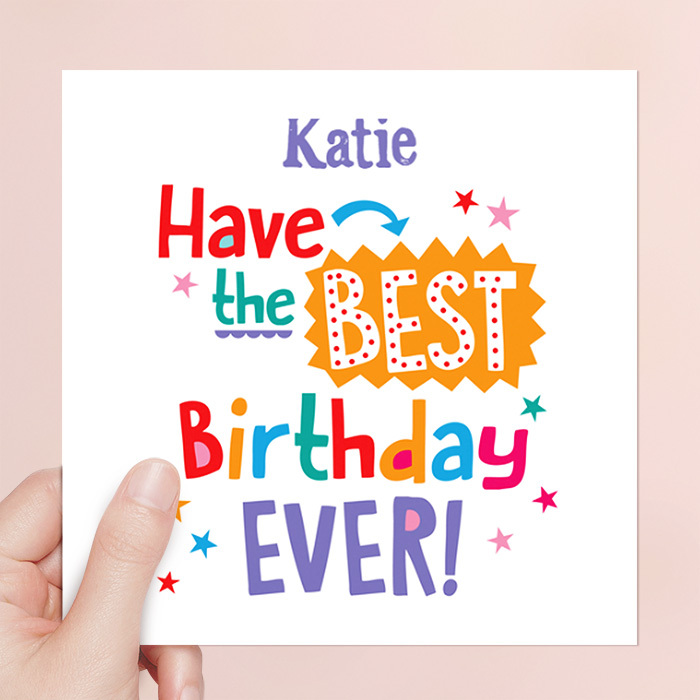 Help her have the best birthday ever with this fun personalised card! 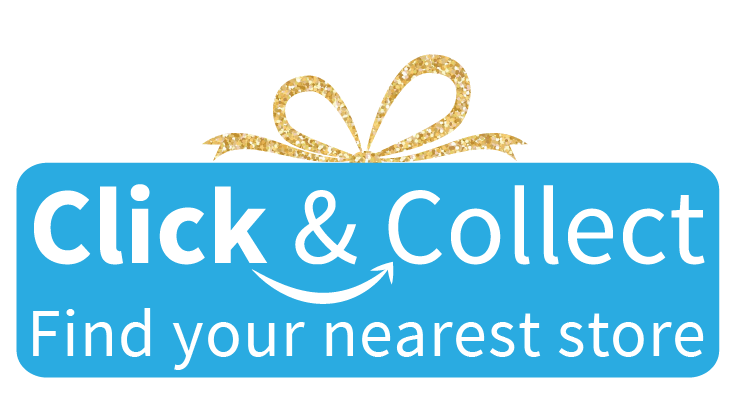 Add their name for a unique finishing touch. 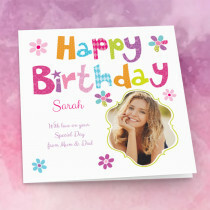 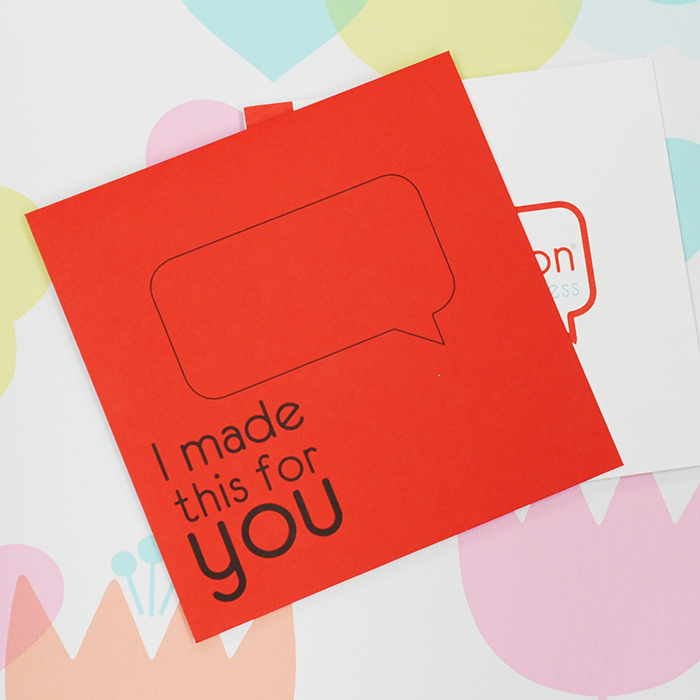 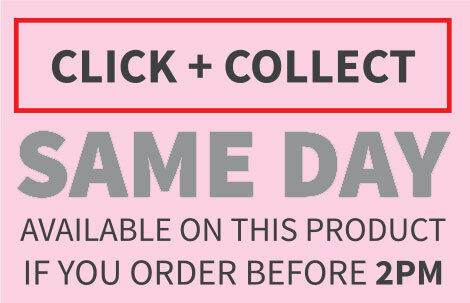 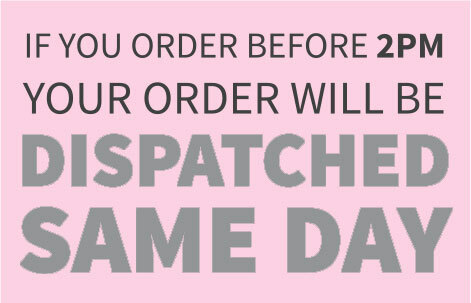 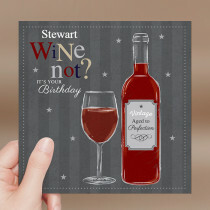 With a luxurious fabric finish, it's so much more than a traditional greeting card!